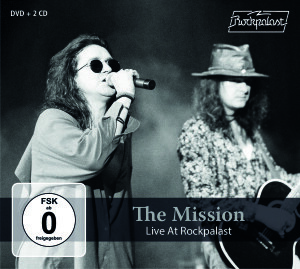 Besides their very successful albums such as “God’s Own Medicine” (1986), “Children” (1988) and above all “Carved In Sand” (1989), “The Mission” primarily established themselves as a live band: whether as a support act for (i.e.) 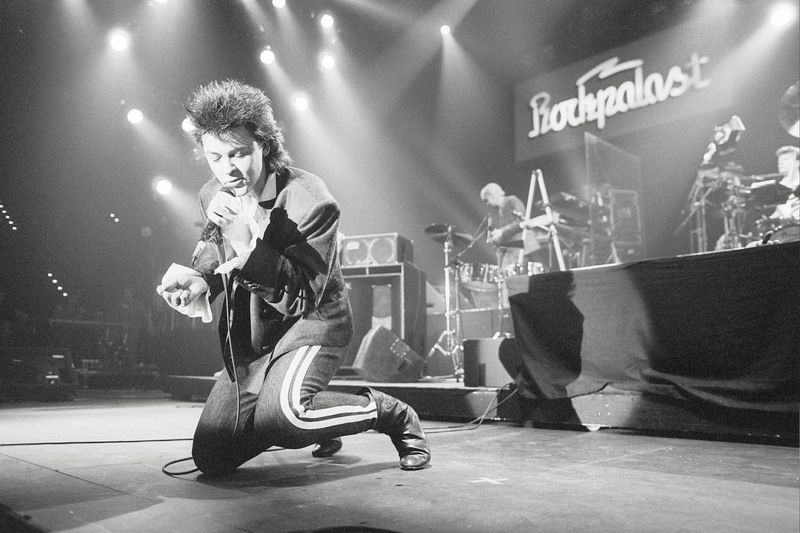 “U2” or “The Cure” or as famous European festivals’ headliner – or on their own distinct tours. Wayne Hussey stresses in a lot of interviews that the key to the band is the live experience which you can rarely fully portray on the albums. 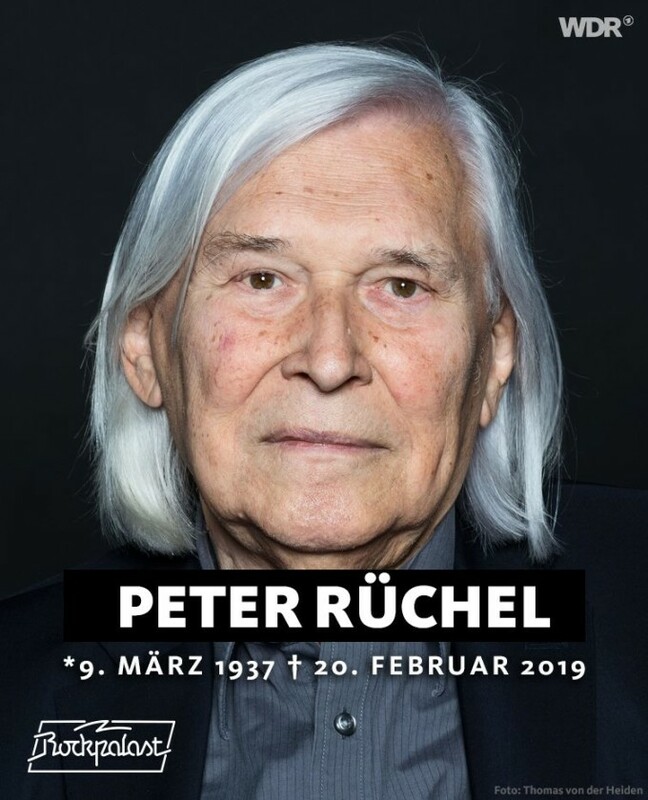 The death of Peter Rüchel is a great loss for the entire German music scene. 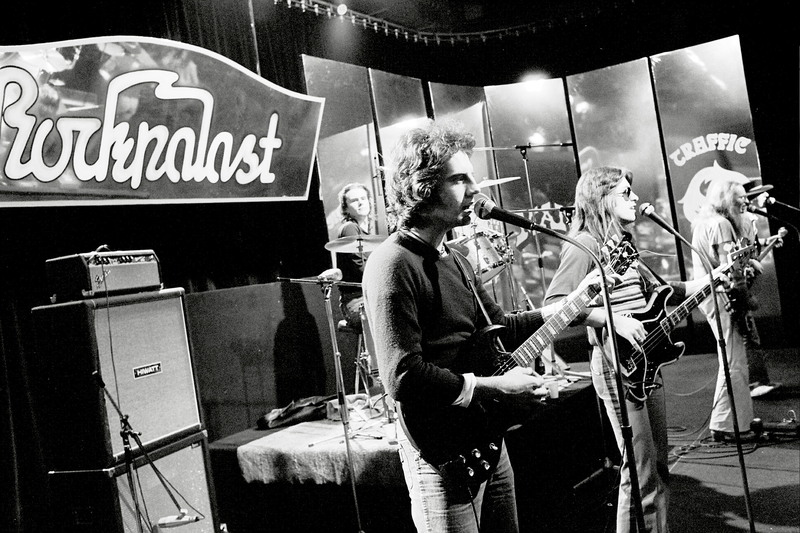 He was without doubt, together with Christian Wagner, the forefather of the music format Rockpalast and with his decisions had an enormous influence on the development of the music scene not only in Germany, but in many European countries. 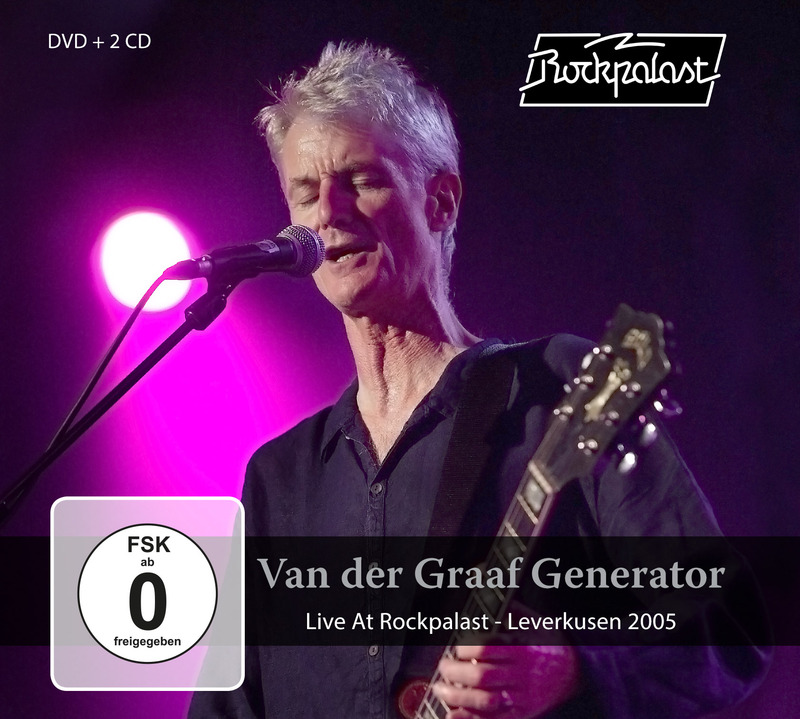 On February 22nd DICKEY BETTS & GREAT SOUTHERN – Live At Rockpalast 1978 + 2008 (3CD+2DVD Set) and COMMANDER CODY – Live At Rockpalast 1980 (CD/DVD Set) two new rereleases will be added to our Rockpalast catalogue. 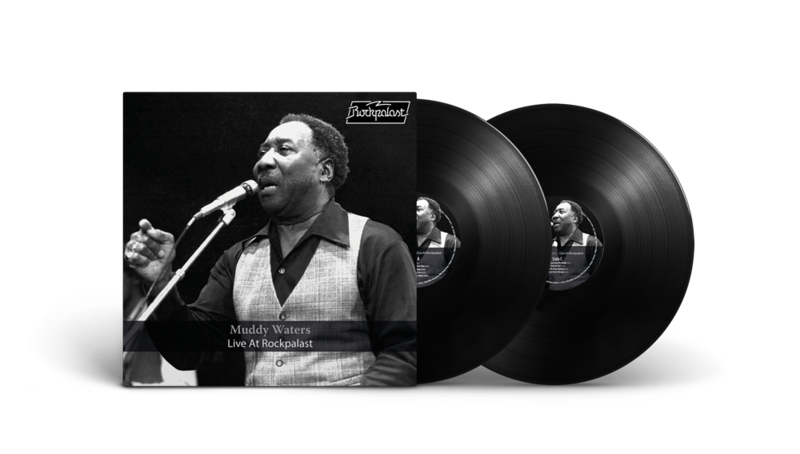 Blues Blast Award: Muddy Waters nominated for TWO categories! The Blues Blast Magazine has announced the nominees for the 2018 Blues Blast Award. That’s amazing but winning would be even better. So go vote!